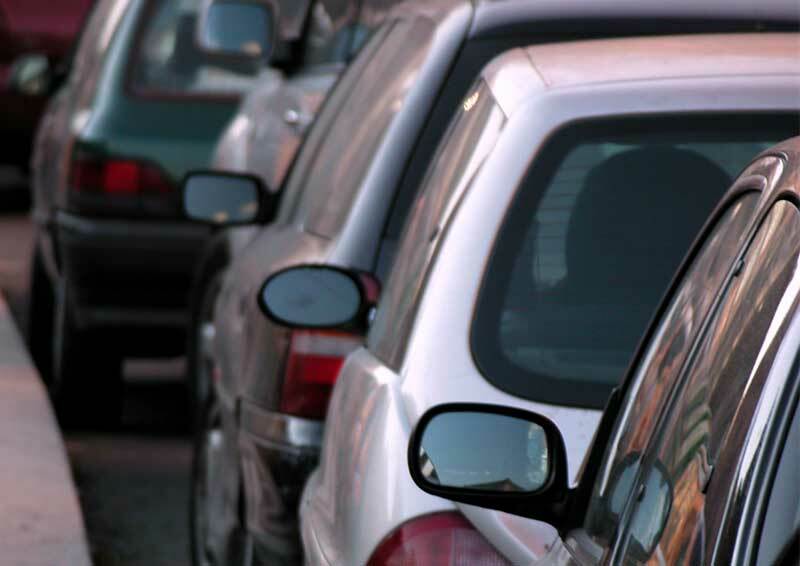 ICE and the Pipe Jacking Association recently hosted a roundtable to discuss how to reduce congestion caused by roadworks - which included representatives from the Department for Transport and National Infrastructure Commission. Urban traffic congestion caused by utility roadworks and other highway interventions cost the economy £4bn a year according to the Department for Transport. The National Infrastructure Commission (NIC) identifies urban road congestion as a major issue in its recent consultation ‘Congestion, Capacity, Carbon: Priorities for National Infrastructure’. At a roundtable hosted by ICE President Professor Lord Robert Mair attendees discussed solutions focused on the greater use of outcome based decision-making, more effective communication and the sharing of global best practice of innovative approaches. The general public has two differing needs. The first is for utilities such as electricity, gas, water and communications networks to function efficiently. The second is to use roads to get from A to B. It is also the public who ultimately pay for these two services and who suffer when they go wrong. Everyone knows how frustrating it is to see roadworks with no-one working on them. The delays also have serious knock on effects – such as loss of working hours when people are late for work as well as increased carbon emissions. Utility companies have no legal obligation or incentive to use proven non-disruptive technologies or to consider carbon impacts. There is therefore no necessity to utilise or invest to research new technologies. Government has proposed a 4 pronged approach to the issue of roadworks: permits, lane rental, standards and better data management. Reducing and streamlining roadworks is only one way to resolve the wider issue of congestion. As the public are the users – and the people paying – should they be demanding more innovative solutions at no extra cost? There is a need for clear decision-making and specification on outcomes while allowing freedom on the how. Clients should set the contractors the challenge of solutions that offer the best outcome for all affected stakeholders. There are many innovative technologies either in development or already in use which the industry could benefit from, such as robotics, 3D printing and smart concrete. Extensive research has also been carried out on buried infrastructure, smart pipes and trenchless technology. However, there is no clear mechanism for telling construction stakeholders what exists. This approach to finding innovative solutions for the bigger issues would be well suited to the government’s Industrial Strategy Challenges and aligned with the recommendations from the National Infrastructure Commission so that R&D funding is spent as efficiently and effectively as possible. ICE along with leading industry partners has launched a new delivery model known as Project 13 which guarantees effective collaboration between client organisations, contractors and other delivery partners. This would help this holistic approach to resolving the issue of congestion from roadworks in urban areas. One of the features of this new approach is establishing a shared understanding of how digital technologies will transform organisations managing infrastructure networks. This includes identifying ways of putting the tech industry in touch with the construction industry and allowing the freedom for new, innovative solutions to be invented.